We are a full service fabricator specializing in all types of natural and engineered stone products. 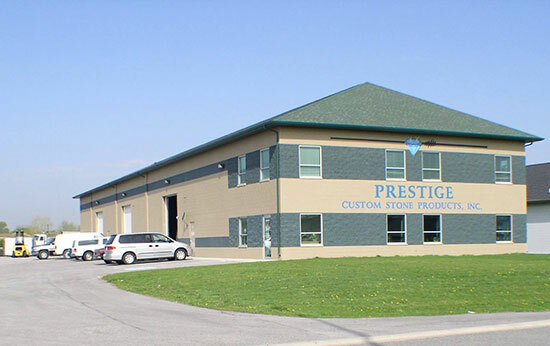 Conveniently located in the Crown Point industrial park, with over 65 years combined experience in the stone industry, we have the knowledge and expertise to help our customers make the right choices for their project by providing individual guidance and education through the selection and design process. Our mission is not to just sell you a counter top, but rather to cultivate a relationship of trust through information and education that allows our clients to make a fully informed decision that fits both their budget and taste. We want our clients’ experience with us to be so enjoyable that they will not hesitate to return for future projects, or even refer their friends and family to us. As a family owned company, stone is not just our business. It’s our passion.